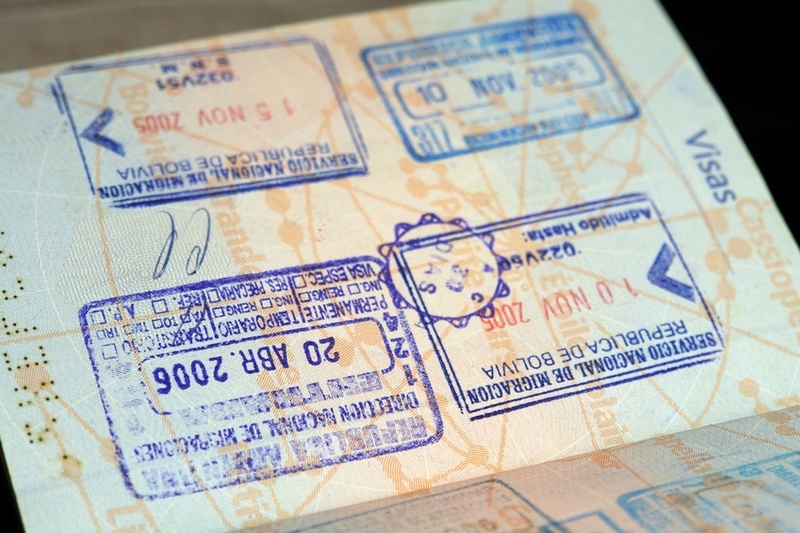 For our trip around the world we have to consider visa duty and its conditions. All information on this page are related to travel or tourist visa for us, Czech citizens. We assume that this page in English language will be mostly read by foreign visitors for whom these information will have less value as they have different visa duties and conditions. If you are interested in conditions for Czech citizens then please continue reading the Czech translation of this page but of course in Czech language. But even though we will not truly advice you that much about your visa duty. 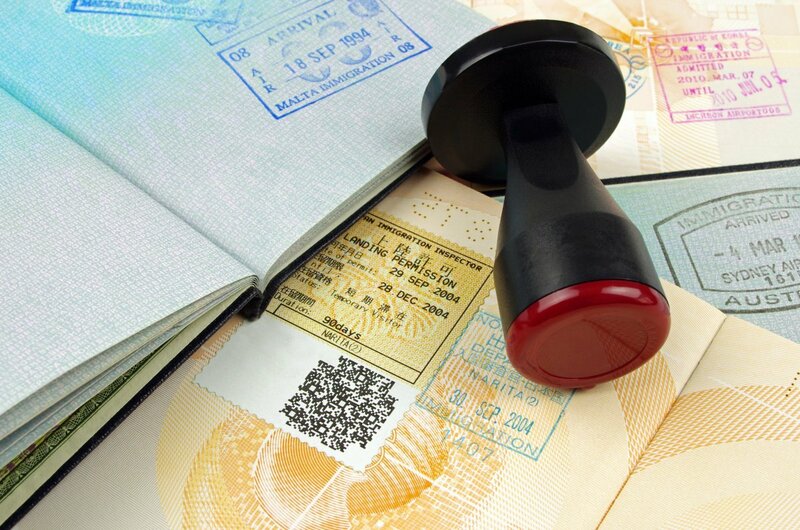 We can still give you useful information about what we have learned when getting the visa. Special conditions for entry into the country (eg. vaccination, a certain amount of money on the account, etc.). Our first idea was visiting the website of the Ministry of Foreign affairs. This office does not only provide information about visas. They also monitor state of affairs in all countries. This is a very nice way how to find useful information regarding the safety in particular countries. This office also gives many recommendations to travellers heading to potentialy dangerous countries with war conflicts or similar situations. For us visiting the website of our Ministry of Foreign affairs was of help. You can do the same. Once you are done with exploring the first option you can start with a second one. Embassy of the country you want to enter. In case there is no official embassy in your country of residence there can be at least a consular office. Both of them should give you a proper information on how to get a visa issued but consular office may not be able to issue the visa personally according to a law. It is also very individual so read and ask. In case it happens that there is the information you need to find and it is not on any website below and you have already tried to contact the embassy or the consular office per e-mail and still have no feedback, we recommend you to call them. If you still did not win the lottery with a phone call, google it on the internet. If it is not there you can still go to LonelyPlanet, TripAdvisor, Couchsurfing or any other online forum. Create there a new topic go to your social networks and share it. We are sure sooner or later you will find out what you need to know. And one more important information. You do not always have to apply for a visa only in your country. You can travel and apply for the visa in other countries too. Just learn first if it is possible for you. Do you want to learn more? See what else the preparation for round the world trip involves.